« Landry and Arcari Tent Sale! Join us to see David Crosby at Lowell Summer Music Series! 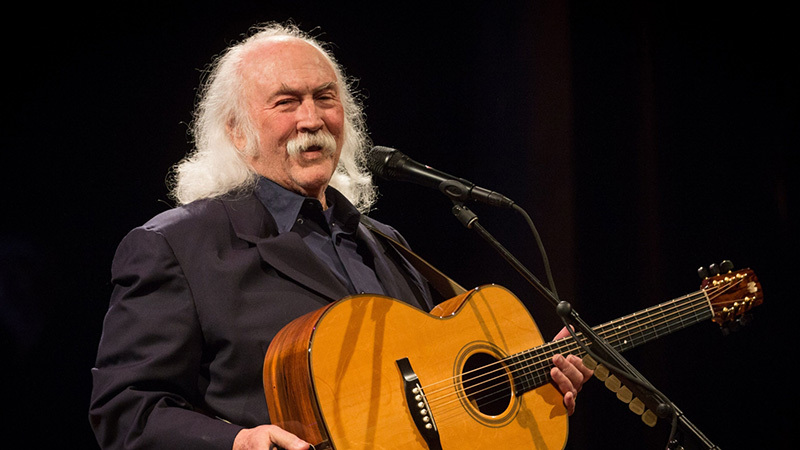 Legendary David Crosby is kick-starting this year’s Lowell Summer Music Series on Thursday, June 14th. Tickets are on sale now, as well as tickets for the whole series. The River Roadies will be there listening to the tunes, handing out prizes, and giving away concert tickets! Be sure to stop by!